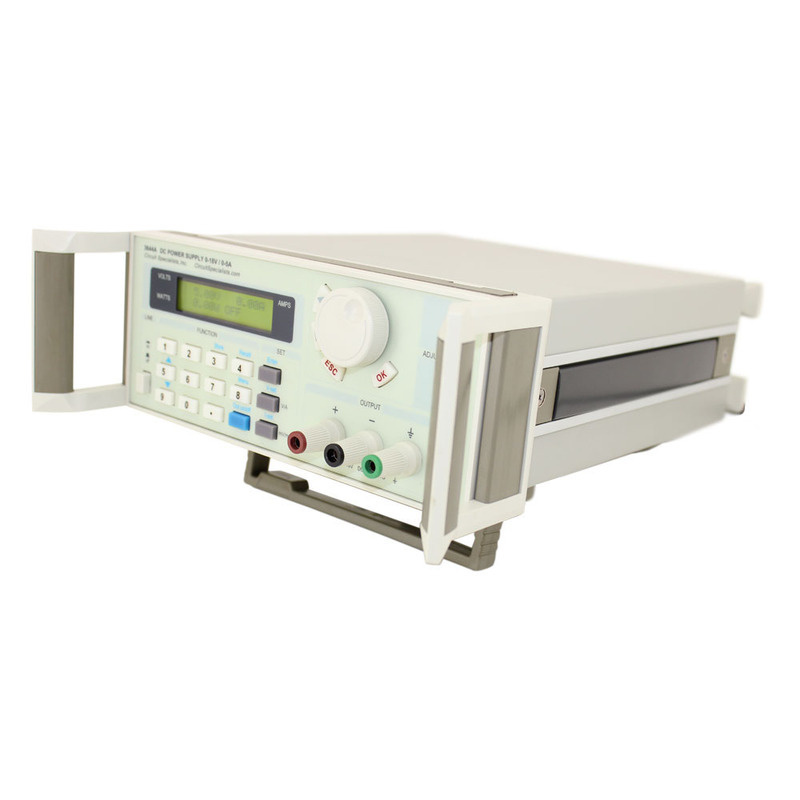 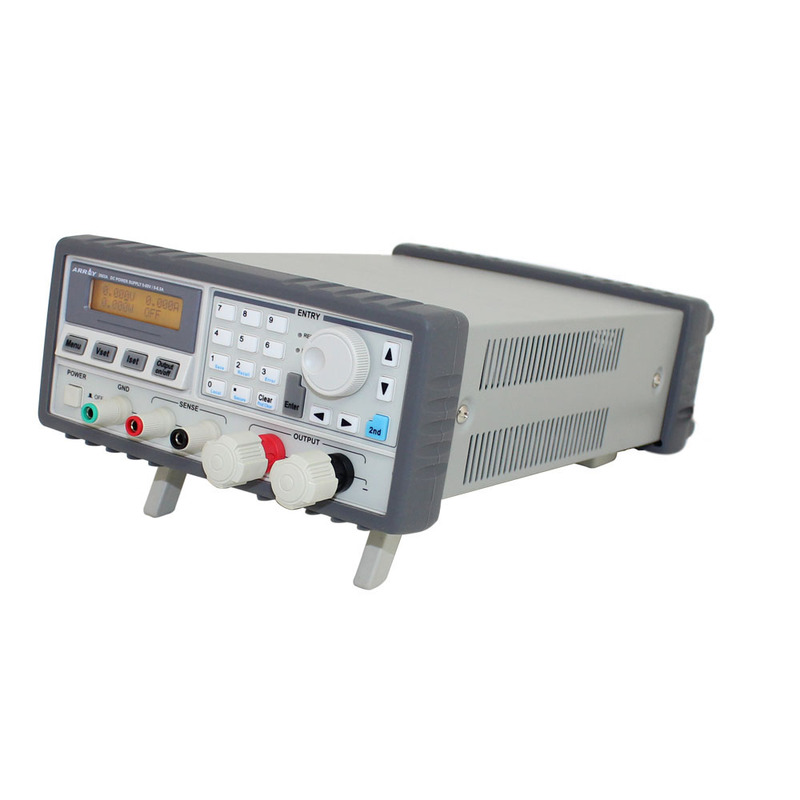 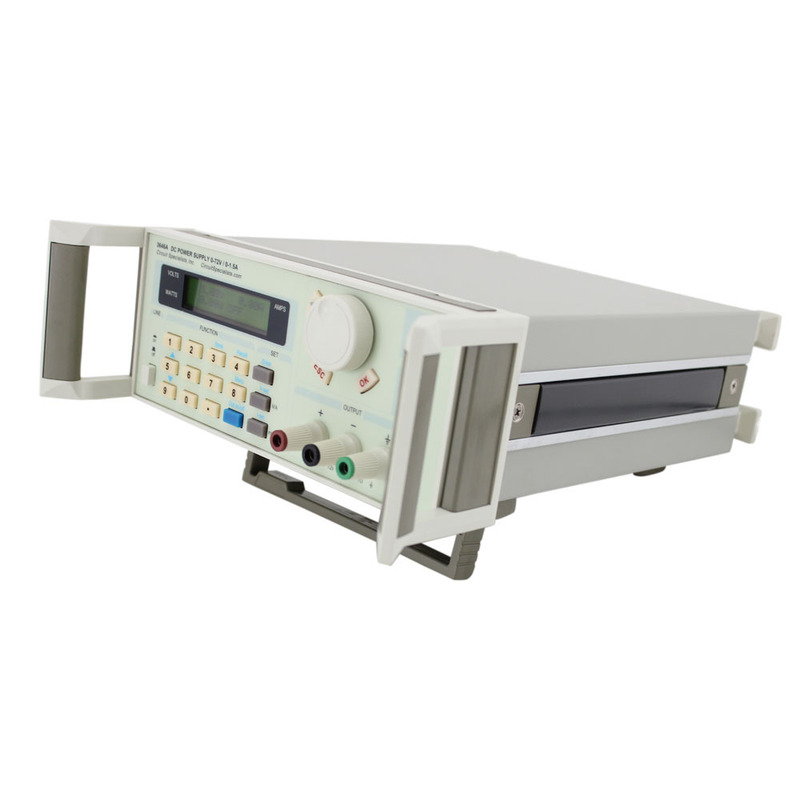 Shop for high-performance programmable power supplies which provide stable DC power. 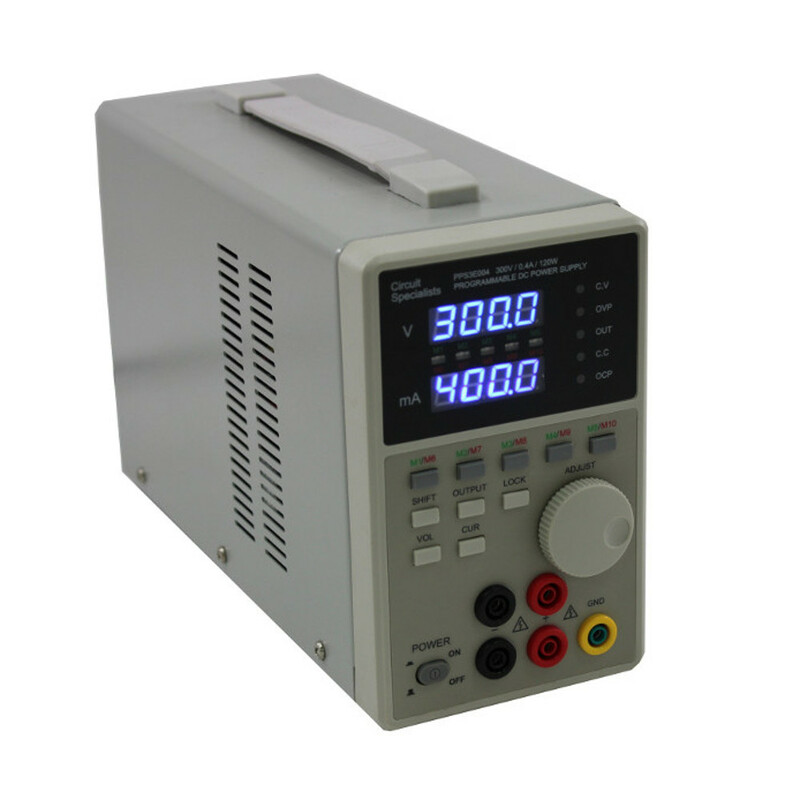 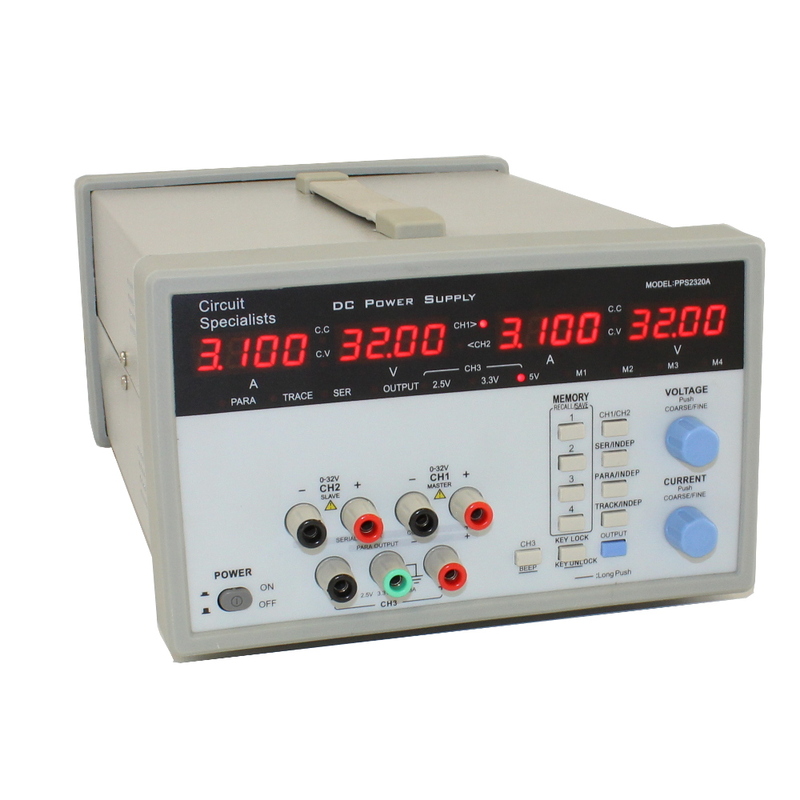 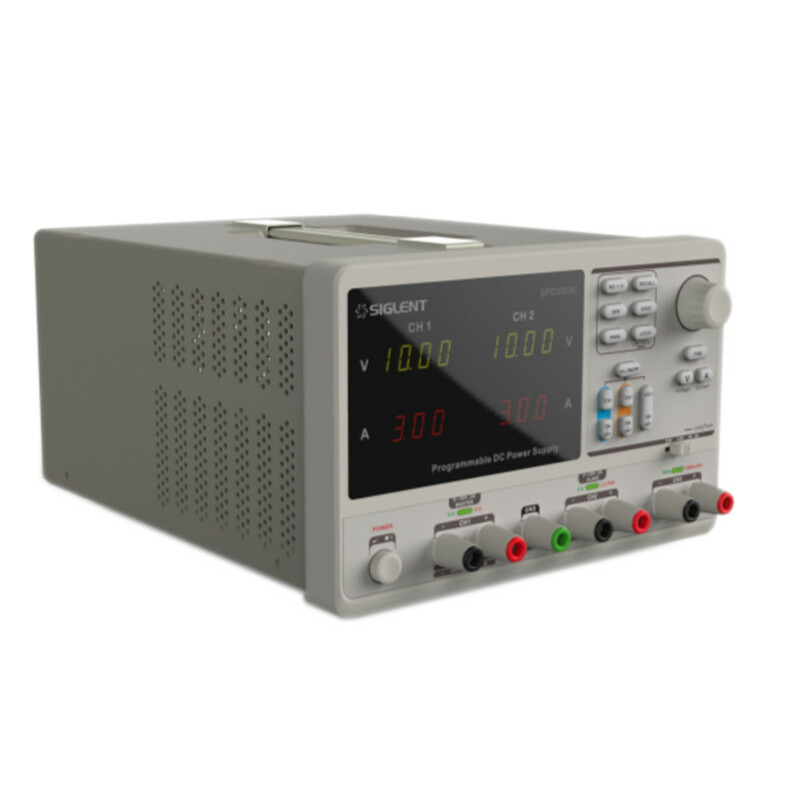 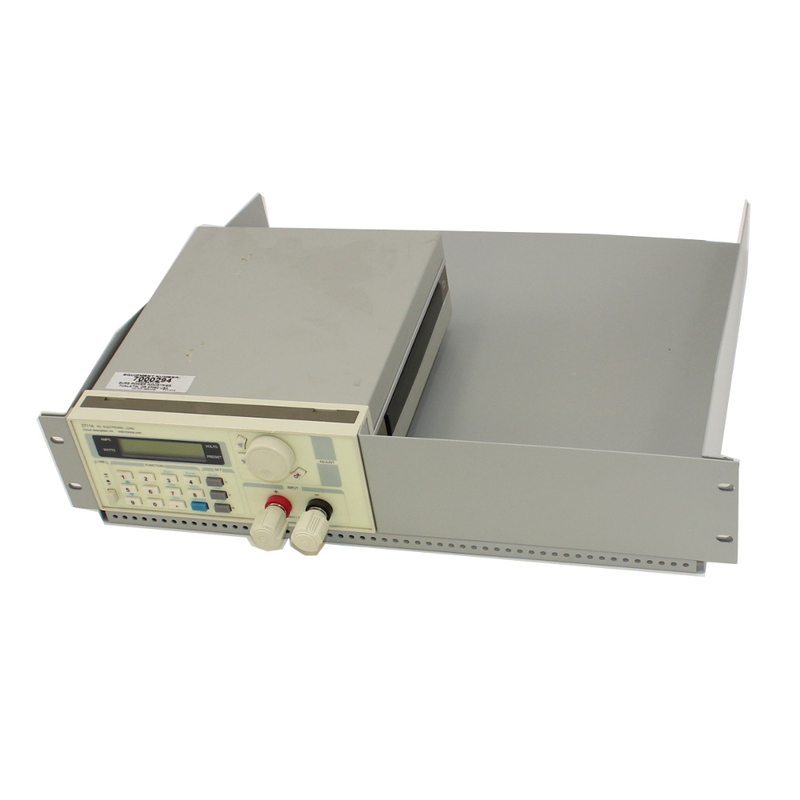 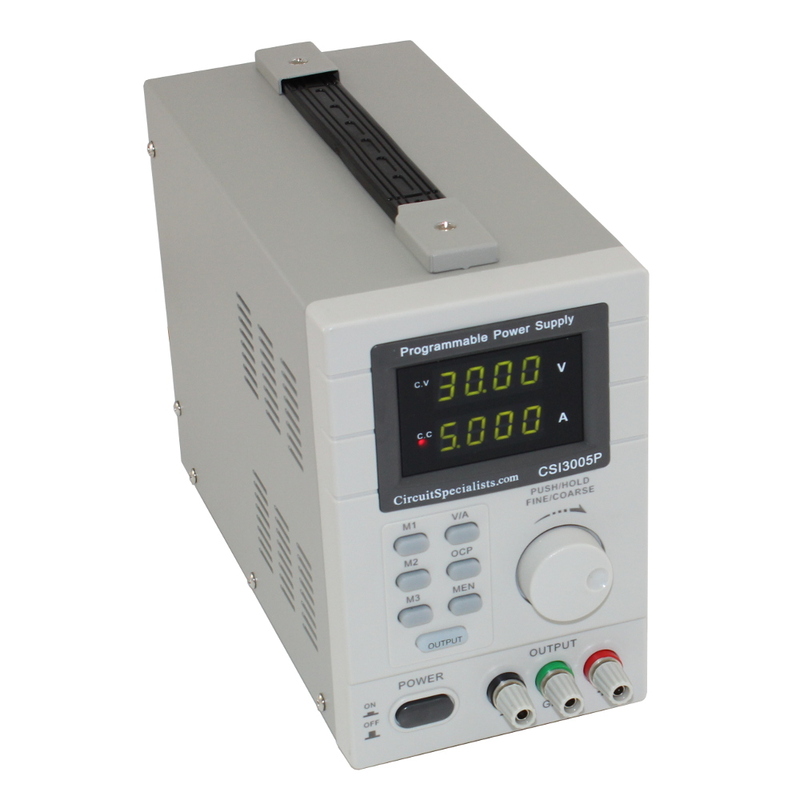 We carry a variety of programmable power supplies including three-channel benchtop power supplies at affordable prices. 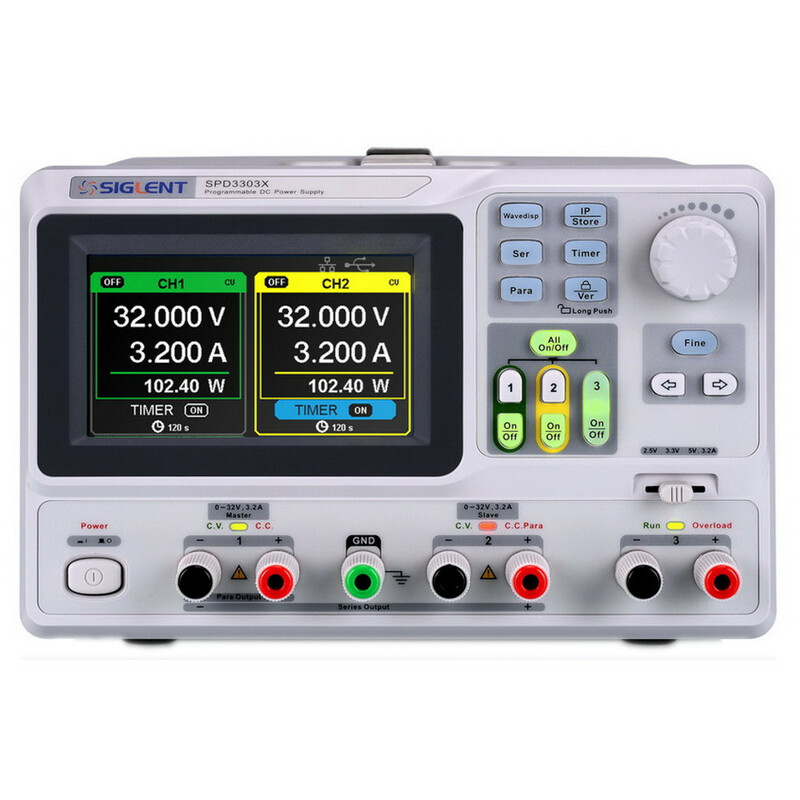 Our triple-output power supply surpasses the demanding requirements of engineers, scientists, and research and development labs. 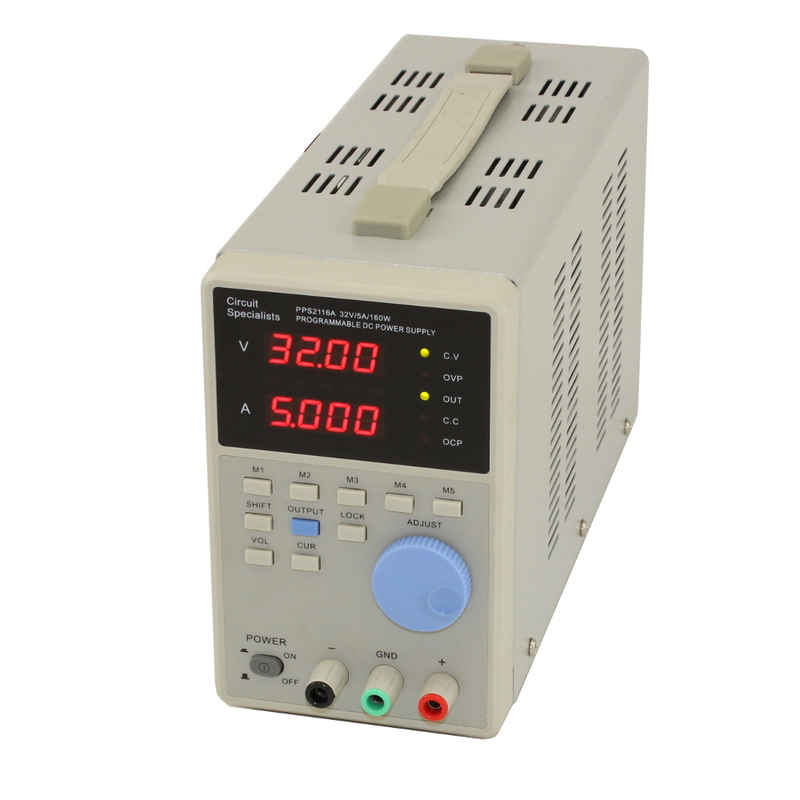 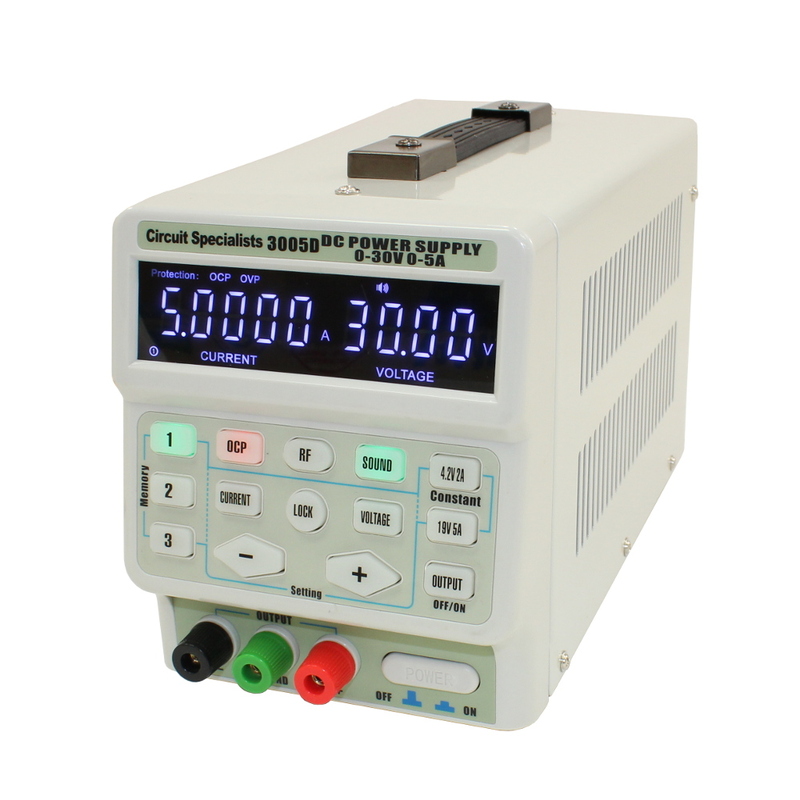 We also carry heavy-duty power supplies if you need something a little more robust.